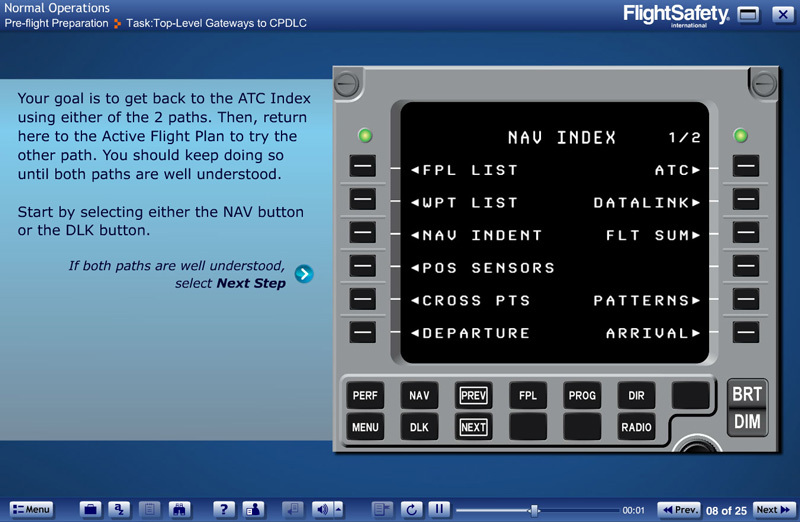 Controller Pilot Data Link Communications, or CPDLC, has evolved into the primary means of communication for operations in oceanic airspace. 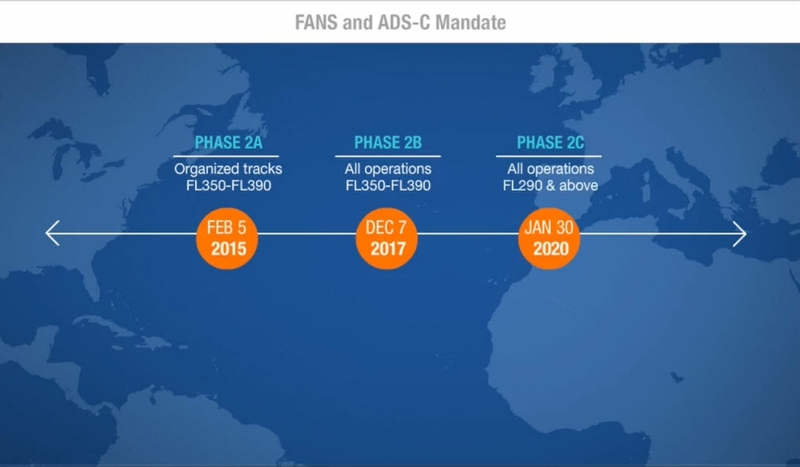 In Europe, CPDLC is being deployed as a conduit for routine transactions that relieves congestion on the VHF voice channels. 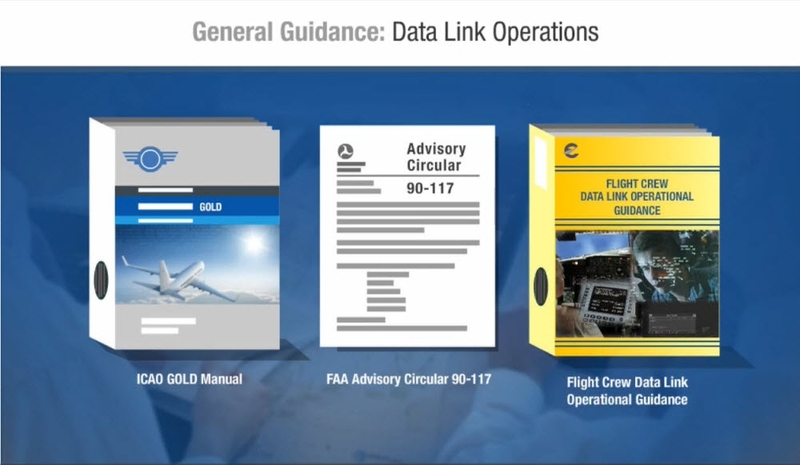 Pilots can now use CPDLC to downlink complex route clearance requests, accept clearances, provide position reports, request changes in altitude of offsets, and even print messages. 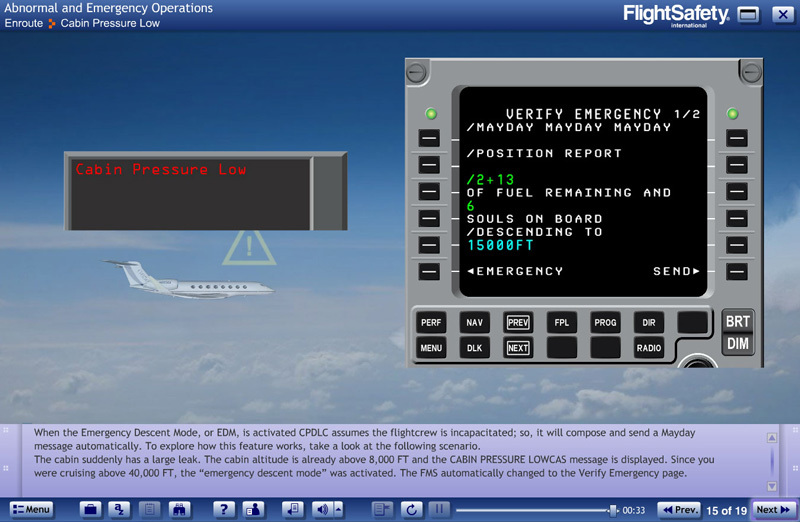 The automation greatly reduces the workload not only for the crew, but for ATC as well.